IMPORTANT: All the players participating should be residents in Europe. If a foreign user is found, he will be disqualified for all the Zula Europe Pro League Qualifier Tournaments. 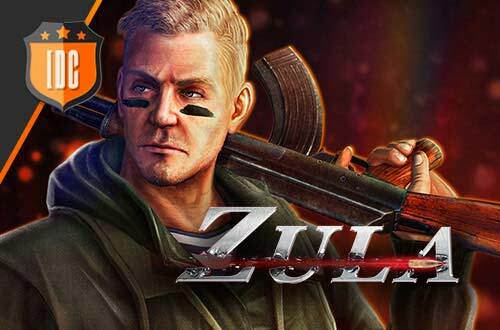 Also if a team wins the tournament and reach the spot for the Zula Europe Pro League, all the members will have to send us their personal information and their identity card. 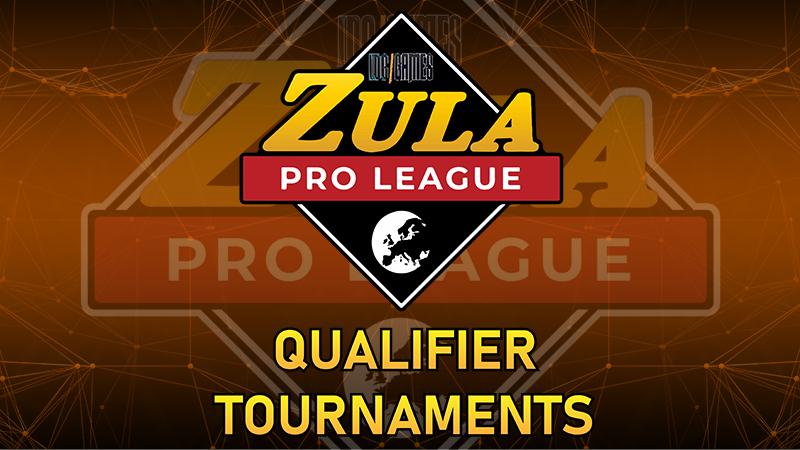 If one member of the winner team is foreign, the full team will be disqualified and will not be able to participate in the next Zula Europe Pro League Qualifier Tournaments. If this happens, the other finalist will be the one winning the spot for the Zula Europe Pro League.